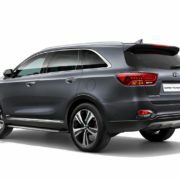 There is a huge difference between Kia`s products ten years ago and the new-generations presented in the latest years, the South-Korean carmaker investing plenty of ideas, technology and new strategies to build exclusive models in all segments. 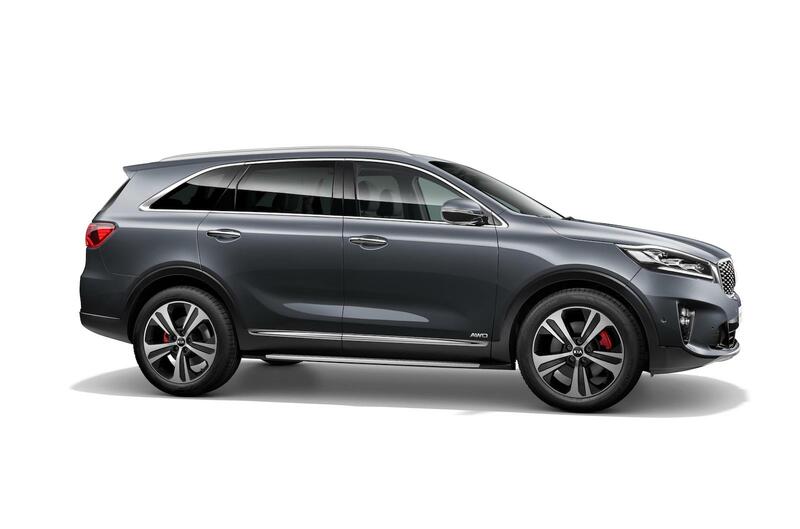 The SUV market is continuously development, and to stay fit, one must come up with a new and more evolutionary design language, the latest high-tech gadgetries and more high-performance powertrains. 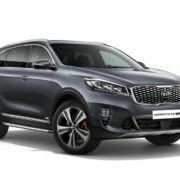 In that sense, Kia has been developing wonderful SUVs, and one of them which will probably make a good impression at the upcoming 2017 Frankfurt Motor Show, is no other than the all-new 2018 Sorento, an updated car with plenty of new styling elements and not only. As we can depict from the media gallery below, the model stands out from the crowd with a new front end with new bumper bar and LED headlights, updated LED taillights, adding as well a choice of 17-, 18- or 19-inch alloys. 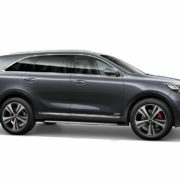 In case you want a more stylish look, you can also choose the GT Line version, with a more aggressive personality enhanced by sports trimmings, red brake calipers, LED fog lights and massive wheels. 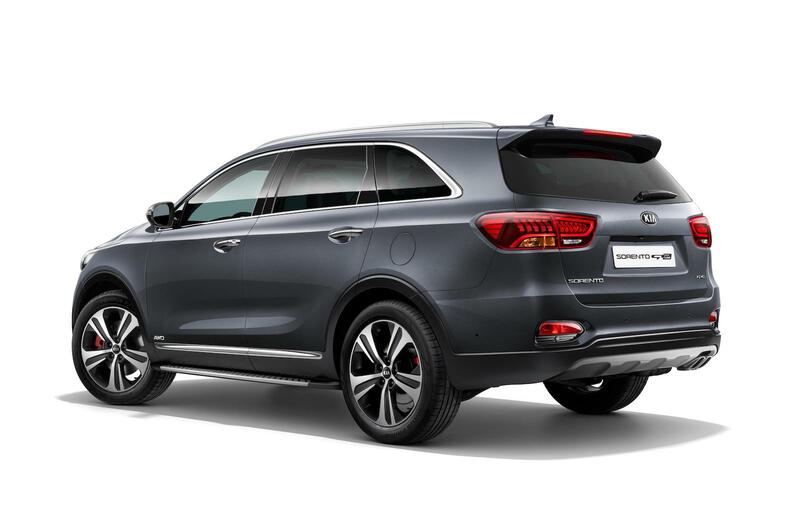 When driving such an SUV, safety comes first, and the new 2018 Kia Sorento benefits from the best on the market – autonomous emergency braking, high beam assist, driver attention warning, lane-keep assist and dynamic bending headlights, all part of the DRIVE WISE Advanced Systems. 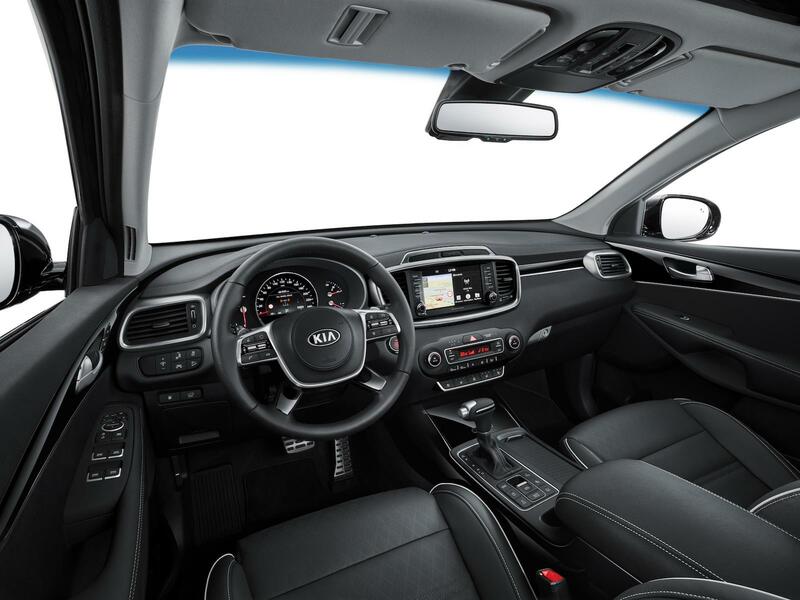 Besides the safety features, the new Sorento comes with the new Kia Connected Services available with an 8.0-inch touchscreen interface, and adding updated Apple CarPlay or Android connectivity or ten-speaker Harman/Kardon sound system. 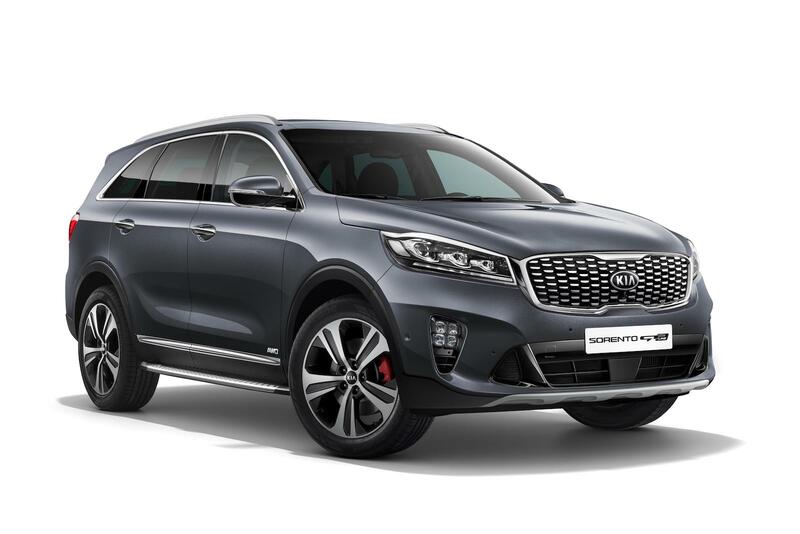 Moving under the hood, the 2018 Kia Sorento comes with a 2.-liter turbo-diesel, developing 136 kW and 402 Nm of torque, adding a 2.4-liter petrol with 128 kW and 241 Nm of torque, both available in Europe. Later on, a 2.2-liter turbo will also be introduced, with power to be announced later on. Prices will be announced in Frankfurt, starting with September 12.